Join us for the launch of Tasting Joyce, a book by FEAST based on an event held at the James Joyce Centre in November 2017. 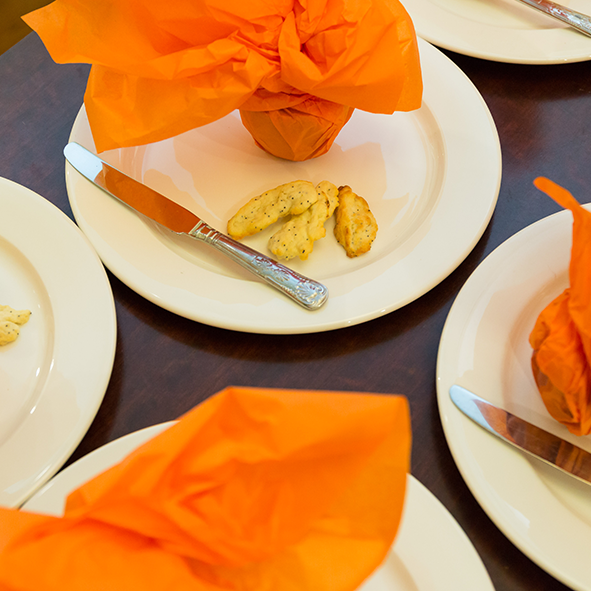 Taste your way around Joyce with a selection of canapés from the original menu and a series of readings from the publication highlighting taste as a point of access for new and unexpected encounters in Joyce’s writing. Places are free but limited - follow the link below to book your place. A look inside the Jewish world of Dublin in the late 1800s and early 1900s. 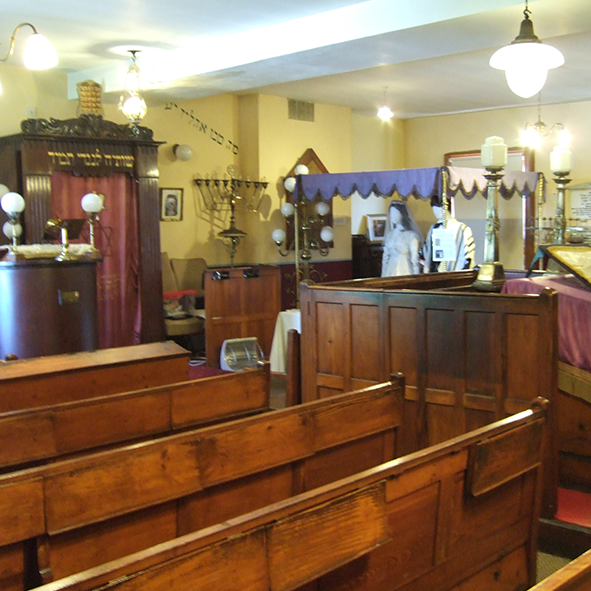 Visit the actual synagogue where many of the characters mentioned in Ulysses congregated and prayed, hear their stories, learn about their world.